Cumby Police made a stop Saturday morning and following a free air sniff of a 2018 Ford Explorer a probable cause search found 5.5 grams of suspected cocaine, a firearm, and a large quantity of money in the vehicle. The Cumby officer suspected involvement in criminal activity by the occupants of the auto. The free air sniff by K9 amigo led the the probable cause search. 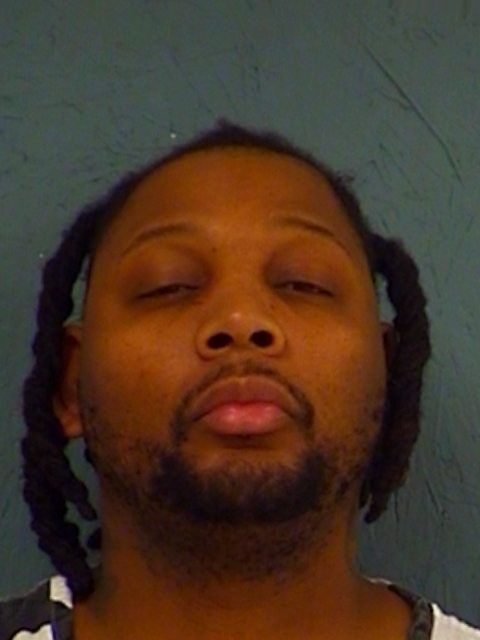 Isaiah L. Hanna, 36, of Beloit Wisconsin, is in Hopkins County Jail charged with Possession of a Controlled Substance Penalty Group 1 more than 4-grams but less than 200-grams; Money Laundering more than $30,000 but less than $150,000, and Unlawful Carry of Weapon. He is being held on bonds totaling $45,000.